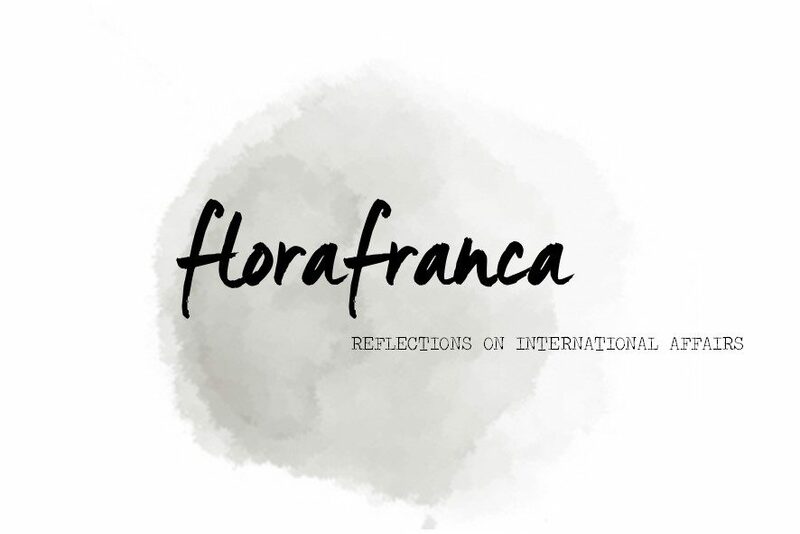 This first post is related to what I wrote my master thesis about: non-self-governing territories. You probably never heard of this concept and you probably did not know that, officially, there are 17 of them. I must admit I didn’t either before I stumbled upon them on the United Nation’s website two years ago. In brief, non-self-governing territories (NSGTs) are territories where the principles of autonomy, self-governance and self-determination are not applied, according to the work of the UN’s Special Committee on Decolonization (also known as the Committee of the 24). NSGTs are different from other overseas territories in the fact that their situation is still considered as ‘colonial’ by the UN. They remain colonized and colonialized (i.e. they still bare traces of colonialism on their culture and are still occupied). Territories such as Samoa, French Polynesia, Gibraltar and Western Sahara are on this list. This post, however, does not focus on the territories that make the list, which will be the object of future articles. The focus will be put here on the territories that do not make the list (in my opinion and that of experts, many more should), and especially Puerto Rico. 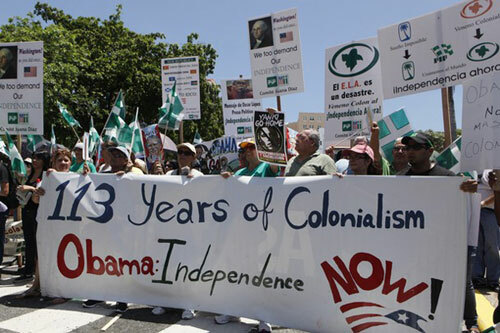 According to the UN, the USA are also accused of colonialism in Guam, American Samoa and the American Virgin Islands. So Puerto Rico is not an isolated case. It is just not as official. Puerto Rico is the most easterly and smallest island of the Greater Antilles in the Caribbean Sea, and was discovered by Christopher Columbus. The US took it over from Spain in 1898. The island adopted its own constitution in 1951 and has since held regular and democratic elections for its local government. The capital is San Juan. In its full name ‘Commonwealth of Puerto Rico’, it is an unincorporated (meaning that a Federal legislation has established the institutions of the local government), organized (not all the provisions of the U.S. Constitution apply) territory of the US, like Guam and the American Virgin Islands. 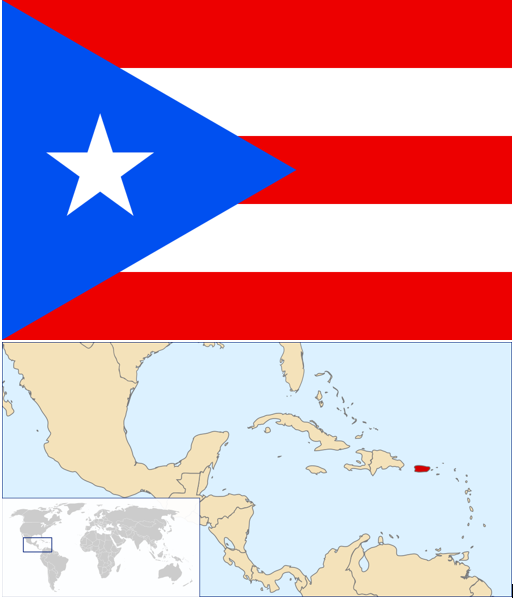 The commonwealth status of Puerto Rico (and of the Northern Mariana Islands) was adopted as a loose translation of the Spanish term ‘“Estado Libre Asociado de Puerto Rico”. Barack Obama is the Head of State, while the Head of Government is Governor Alejandro Garcia Padilla. Puerto Rico has one representative to the House of Representatives, who has no voting right expect for in the committee that person sits on. So the US government is responsible for all of its overseas territories’ external relations, tariffs and trade, judicial system, currency (USD), defense, sustainability and good governance. But Puerto Ricans do not vote for the American President in return. All in all, and like all the American dependencies which are not American states, Puerto Rico belongs to the United States but is not part of it. Although Puerto Rico had been removed from the Non-Self-Governing list in 1953, allegations of colonial malpractices against the territory persist. As an illustration, the case of Puerto Rico has been the object of 33 resolutions in favour of the island’s right to self-determination since 1973. The case of the island was discussed last May, as the Special Committee on Decolonization gathered in Nicaragua for their annual assembly, and at the Non-Aligned Movement summit. Latin American states, and especially Cuba, have been pushing for the re-examination of the case of the island by the UN. In other words, the recommendations of the Committee of the 24 are believed to have only been partially implemented. Plus, the question of the political status of Puerto Rico vis-à-vis the USA remains on the table. Several plebiscites have demanded political changes (full integration as an American state, in free association with the USA or full independence) as political influx towards either one end or the other was never completed. Complete independence is unlikely to become reality as the political, economic and historical ties seem too strong for a political rupture between Washington and San Juan (independence in free association or becoming the US’s 51st state are the solutions which have the strongest support). Nevertheless, the nature of the political ties that link Puerto Rico to the USA must be refreshed to abide to the rules of self-determination and self-governance. Until 2006, the economy of Puerto Rico used to be the fastest growing in the region. The change can be attributed to changes in tax preferences which discouraged firms from investing in the island, as well as to the rise of oil prices which Puerto Rico depends on for its electricity production. This led to high unemployment rates (up to 16% in 2011), brain drain and immigration, mainly to the US. The recent imposition of a minimum wage also took a toll on the local economy as the local GDP per capita is about a third of that of the mainland, discouraging employment. The local government has been unable to address those economic problems as it is unable to declare bankruptcy or depreciate the currency due to its dependency status. The island has thus far accumulated $70 billion in public debt. These problems highlight the failures of the United States when it comes to ensuring the financial health of its dependencies, even though, as the administrative power, it is its responsibility to do so. Despite all these elements, it must be emphasized that Washington is not forcing Puerto Rico to remain a dependency. The situation must be considered as a calculated political choice where both parties find advantages. On one hand, Puerto Rico receives financial support which ensures living standards and benefits which the population would probably not enjoy if the island was an independent state. The territory also has a safety net guaranteed by the United States, in case of natural catastrophe or foreign attack. On the other hand, in spite of the financial burden that accompanies the possession of dependencies, the US enjoys several assets that could explain why it wants to retain control of the Caribbean island. First, it is a strategic outpost in the Far East of the Caribbean, which is interesting for military purposes, as demonstrated by the posting of the US Navy on the island of Vieques where military trainings are taking place. Puerto Rico is also a key asset to monitor and control trade on route to the Panama Canal, as a sea lane passes nearby. The island is also central in the fight against drug trafficking and smuggling to and from the Caribbean. The case of Puerto Rico questions several important principles, namely self-determination and self-governance. This case also questions the work of the UN, and that of the Special Committee on Decolonization in particular. Puerto Rico was deemed self-governing more than 60 years ago, but recent events show that this status should be reconsidered. After all, French Polynesia was put back on the NSGT list after half a century off it. The same could – and should – happen to Puerto Rico.